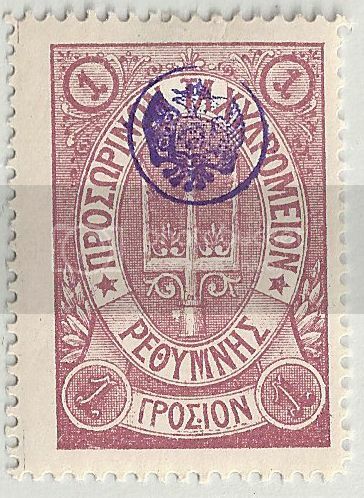 As mentioned above, Crete was occupied by the Great Powers (Great Britain, Russia, Italy and France) from 1898 - 1909, and each of them issued stamps during the occupation period. 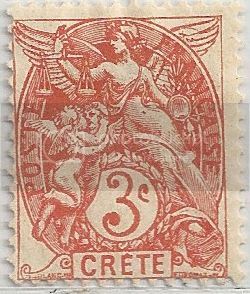 Since we are doing Crete, Thought I would share some of the stamps from each of the Great Powers issued during the occupation. British Occupation Forces in Crete. 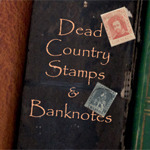 These stamps have been extensively forged. It is strange that Britain and Russia are classified as Occupation issues and listed under Crete, but Italian issues are listed as "Italian Offices in Crete". 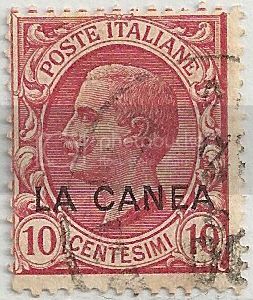 #15 was issued from 1906-1910 and #E1 was a special delivery stamp issued in 1906. 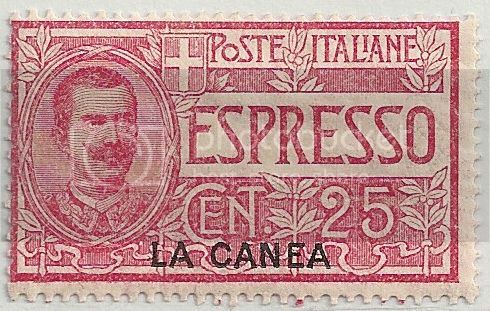 Issued in 1902-03, Like Italian occupation stamps, Scott also lists these issues under French Offices rather than Crete. 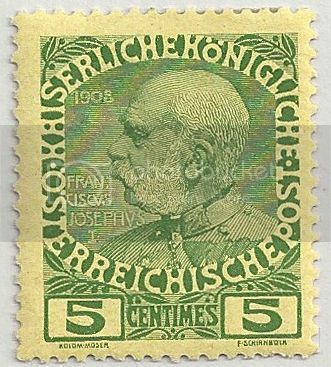 Originally Germany and Austria-Hungary joined the initial blockade of Crete in 1897, but because of their support for the Ottomans, withdrew their ships from the blockade. 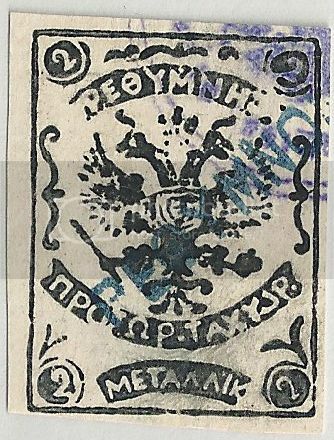 Even though Austria-Hungary, didn't join the occupation, they also had post offices in Crete and issued stamps. 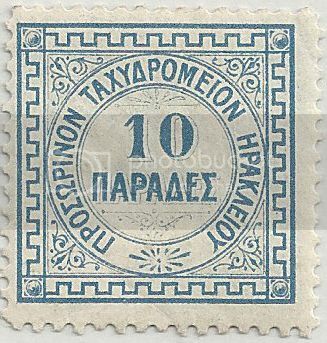 Although these stamps are listed as "Offices in Crete" they were used in many locations across the Ottoman Empire. 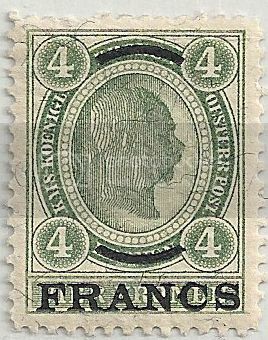 #7 was issued in 1903-4 and #15 was issued in 1908. 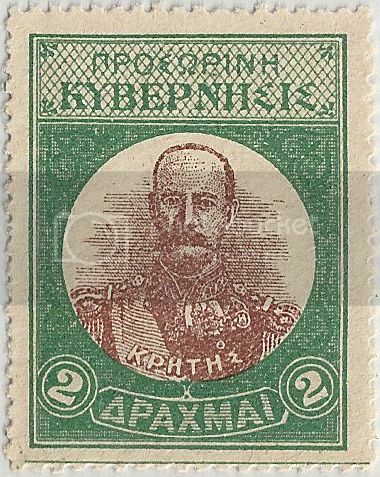 Eleftherios Venizelos led what was known as the Thériso Revolution. On 10 Mar 1905, a group of rebels gathered in Theriso and declared “the political union of Crete with Greece as a single free constitutional state”. 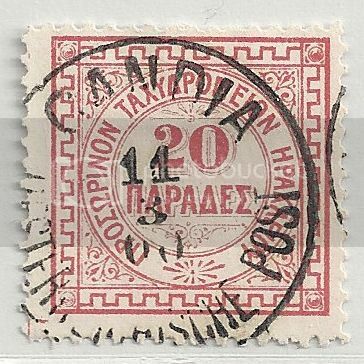 The resolution was presented to the Great Powers, where it was argued that the illegitimate provisional arrangement was preventing the island’s economic growth and the only logical solution to the “Cretan Question” was the unification with Greece. Prince George, with the approval of the Great Powers, replied to the rebels to cease their revolution, or he would be forced to take military action. However, more Cretan deputies joined with Venizelos in Theriso. On 18 Jul, 1905 the Great Powers declared martial law, but it didn't deter the rebels. Eventually, on 15 Aug, the regular assembly in Chania voted in favor of most of the reforms that Venizelos proposed. In a subsequent meeting with Venizelos, The Great Powers’ consuls accepted the reforms which ended the revolt and resulted in the resignation of Prince George as High Commissioner. 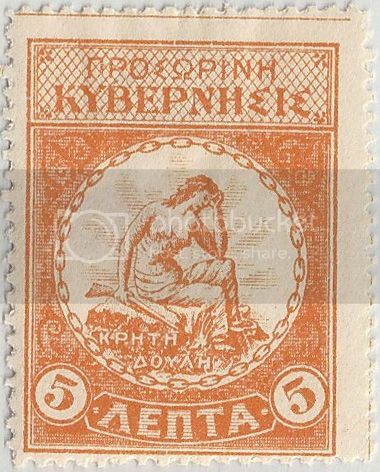 On 15 Feb, 1905, the Revolutionaries at Therissos issued a set of 6 stamps as propaganda pieces. Not listed in Scott, but are mentioned in a note. 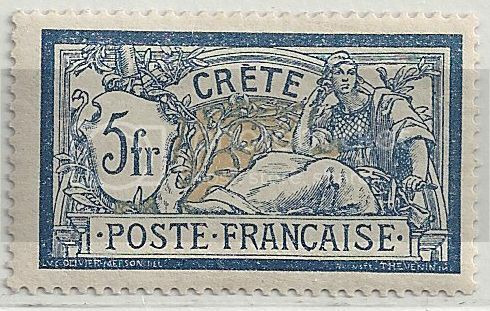 Two stamps from the 1902-3 set issued by France for its Post Offices in various towns in Crete.